One can contact us for acquiring well designed Silica Gel Bags. The Gel Bags are extensively used in agricultural, pharmaceutical, aviation, and cosmetic industries to keep the surroundings free from moisture. Being pure in composition, it comes with a stabilized pH. 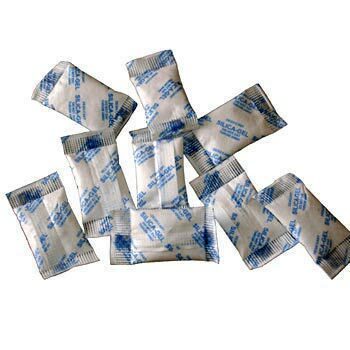 The Silica Pouches are offered by us in many sizes and can also be customized. All thanks to the manufacturing unit that we harbor.